Taylor De Cordoba is pleased to participate in the upcoming Pulse New York Contemporary Art Fair. The gallery will be exhibiting photographs by Danielle Nelson Mourning. Please visit Taylor De Cordoba at Booth I13 in the Impulse section of the fair. For more information, please email the gallery or call 323-379-4832. 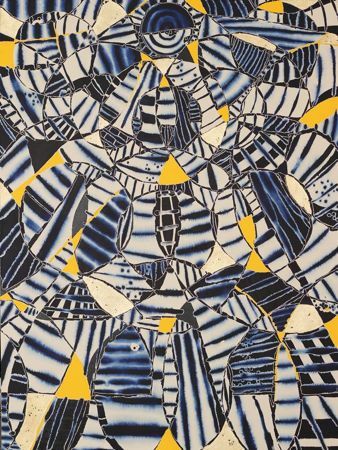 Free entry to the fair for all art museum members worldwide – just show your membership card! Taylor De Cordoba is pleased to participate in the upcoming AQUA Contemporary Art Fair, Miami. The gallery will be exhibiting new work by Hadley Holliday and Danielle Nelson Mourning. In addition, gallery artist Jen Pack’s outdoor installation Babel Shield was selected for Aqua’s special programming for exhibition in the courtyard for the duration of the fair. Please visit Taylor De Cordoba in Booth 110. For more information, please contact Heather Taylor at heather@taylordecordoba.com or 310-559-9156. Danielle Nelson Mourning featured in B&W+COLOR magazine, March 2012. 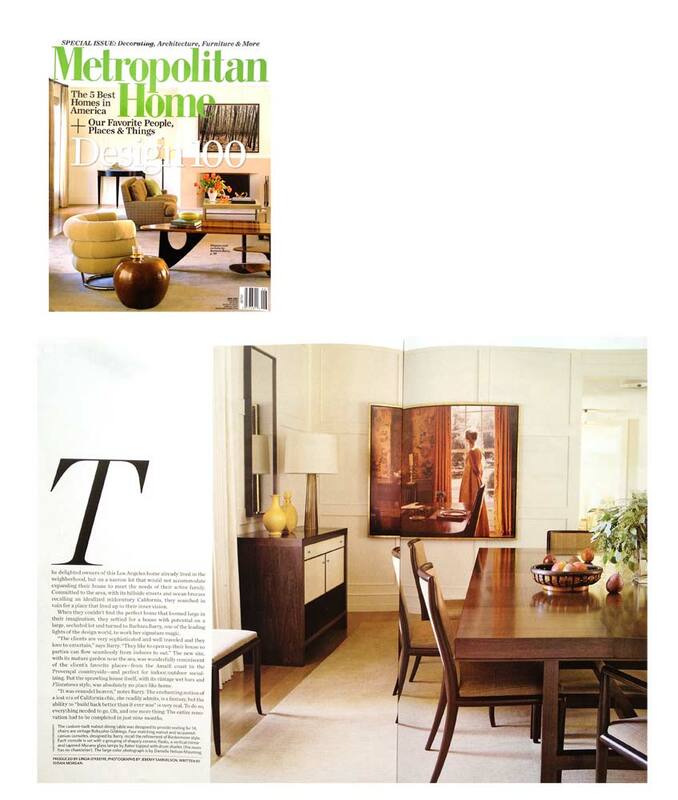 Photographs by Danielle Nelson Mourning featured in Metropolitan Home. 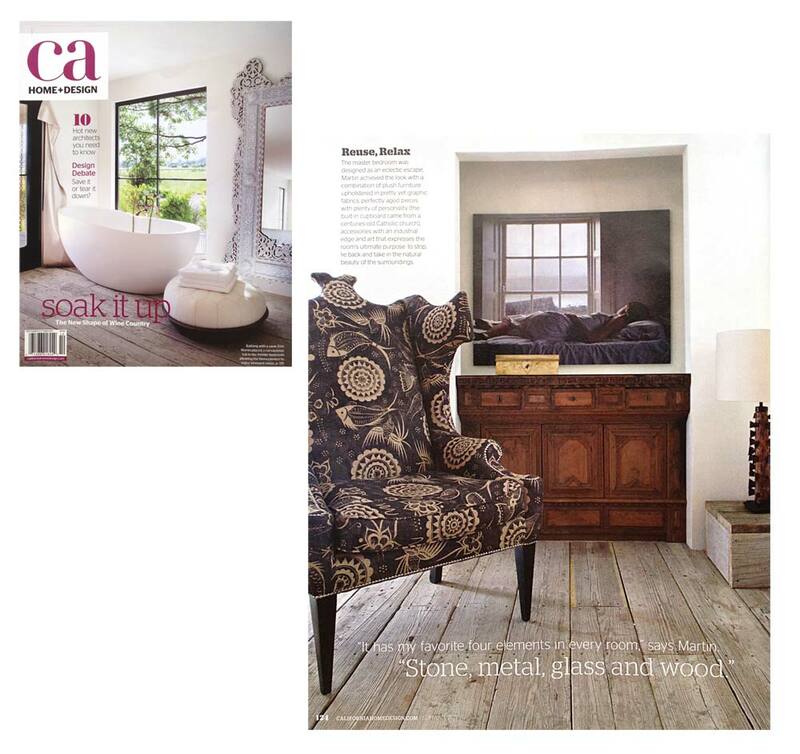 Photographs by Danielle Nelson Mourning featured in CA Home+Design magazine.